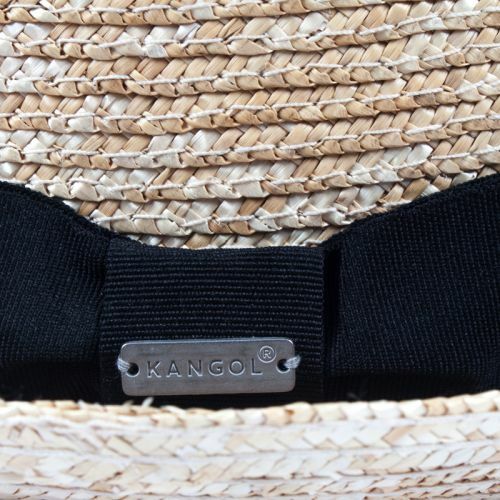 The Bamboo Casual is a modified version of our iconic original. 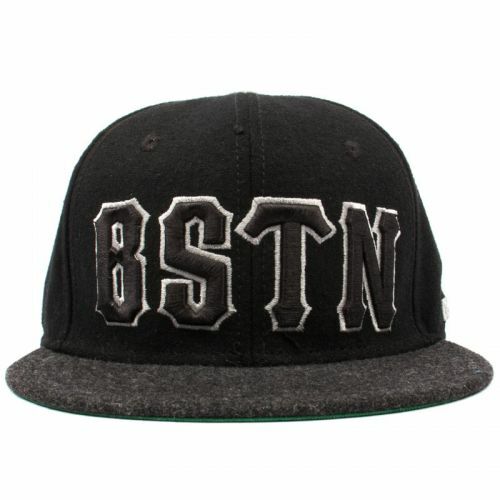 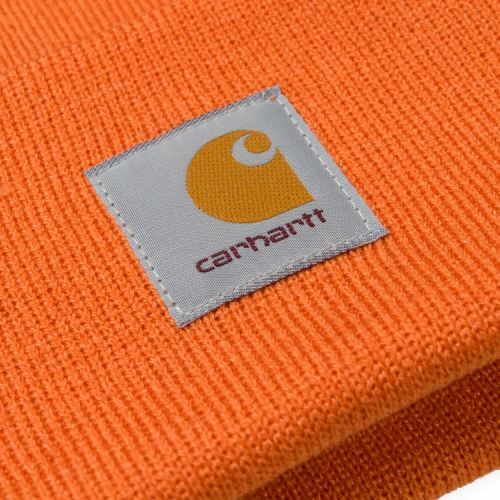 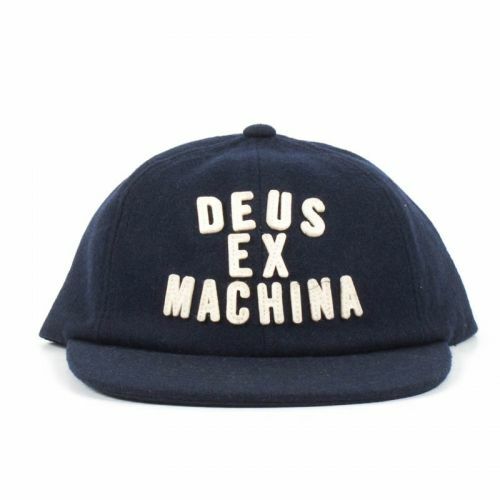 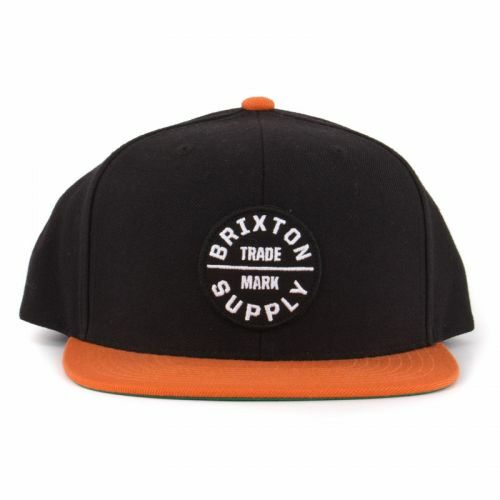 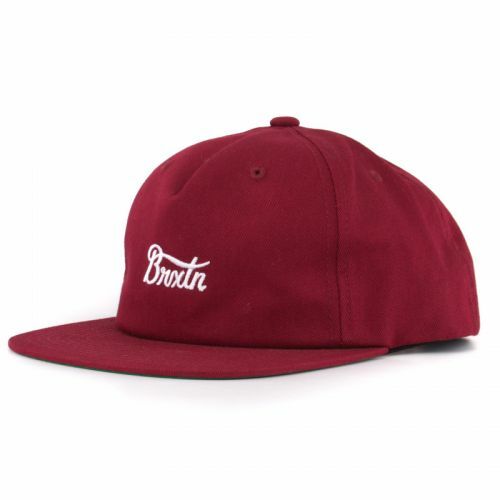 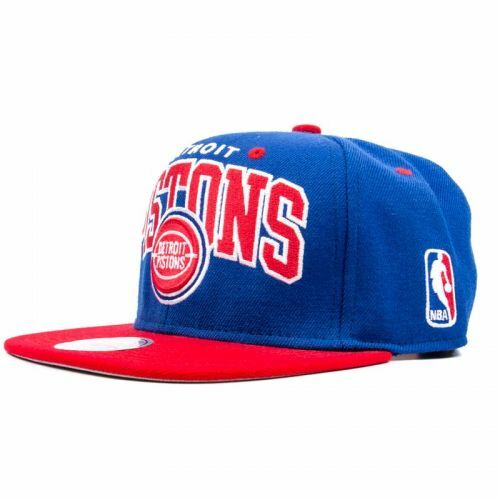 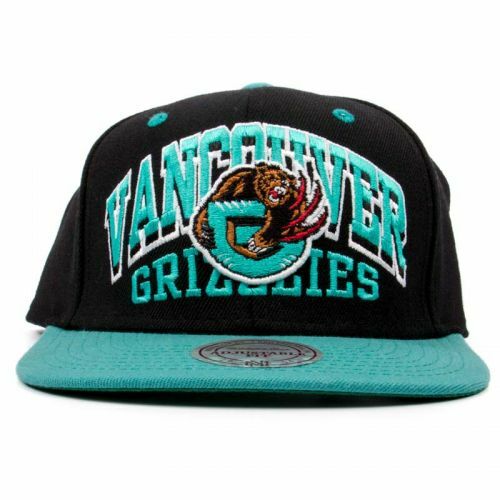 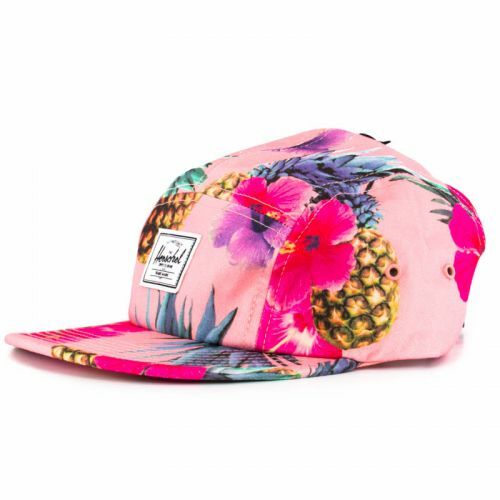 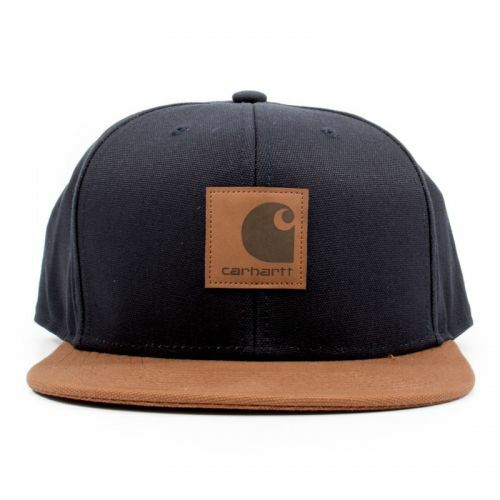 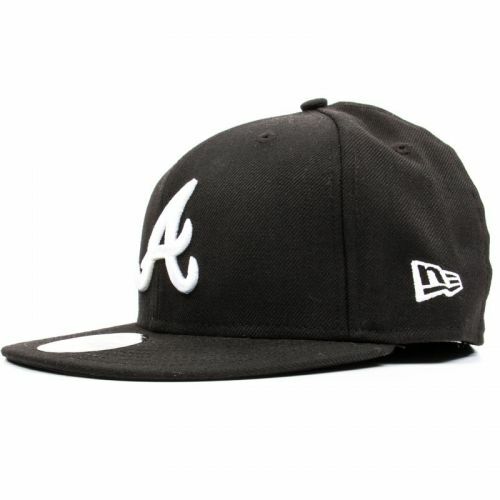 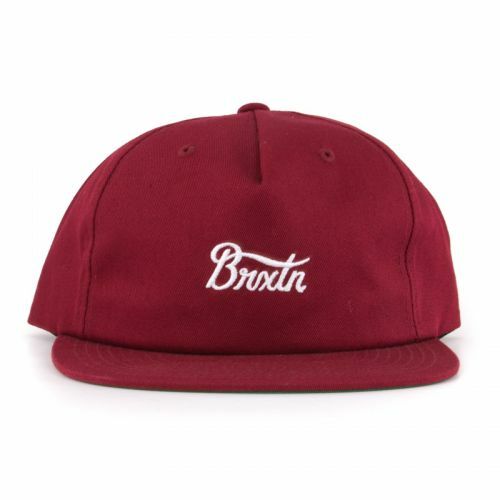 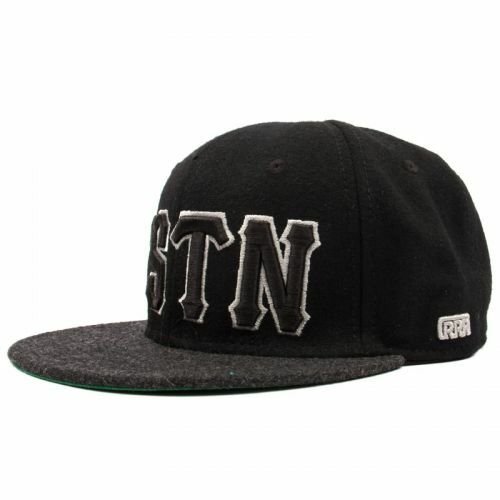 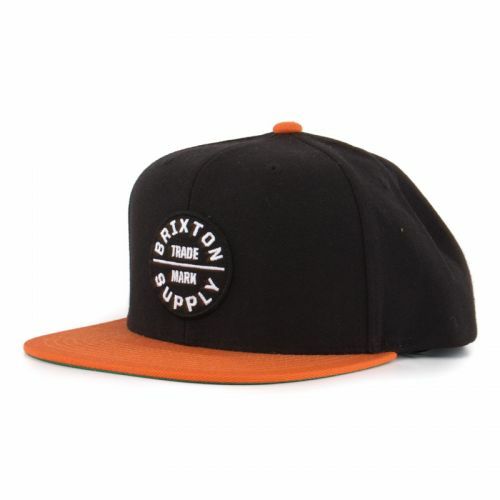 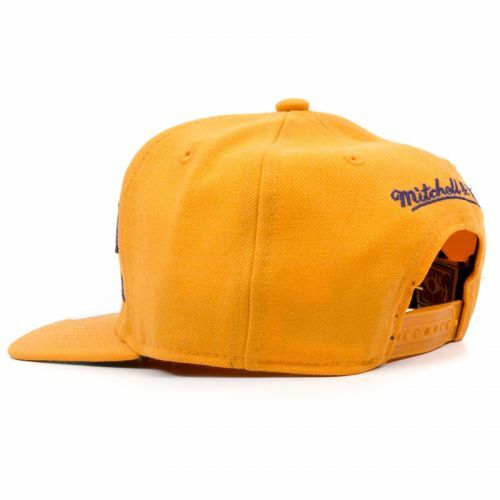 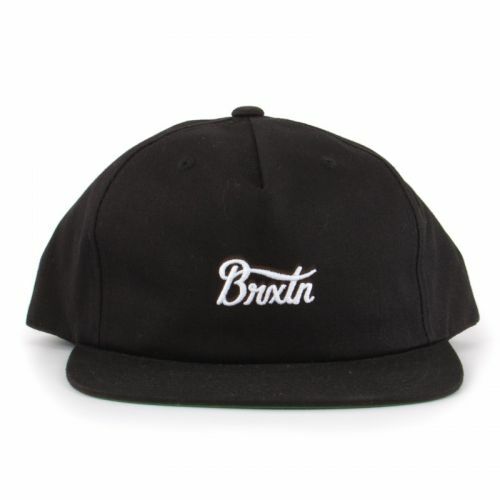 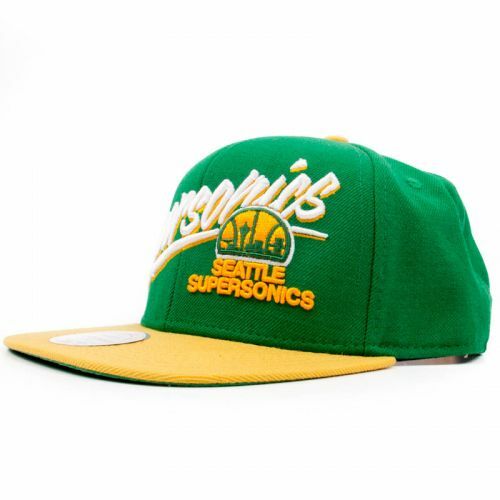 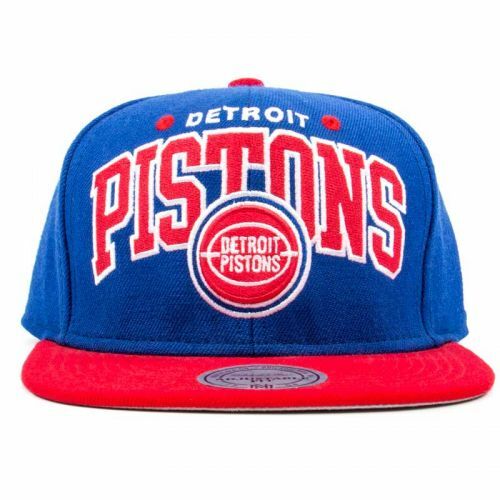 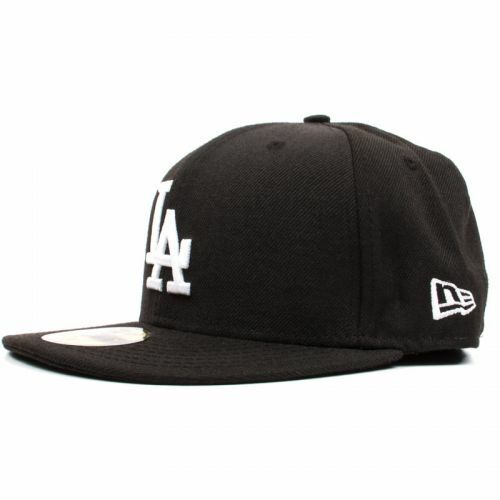 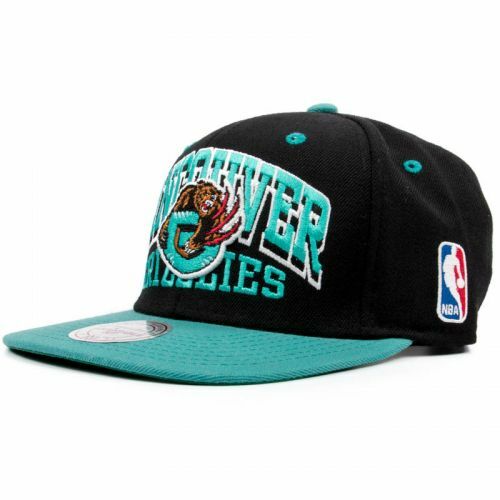 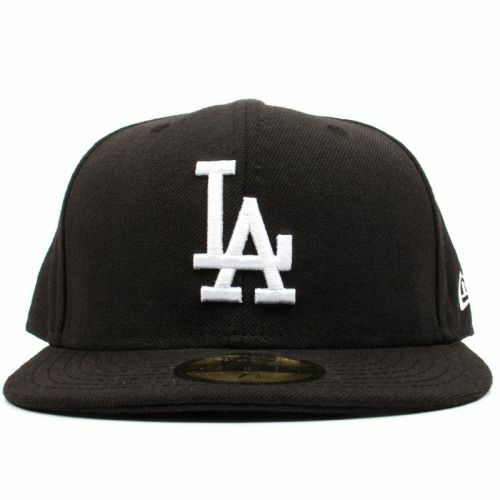 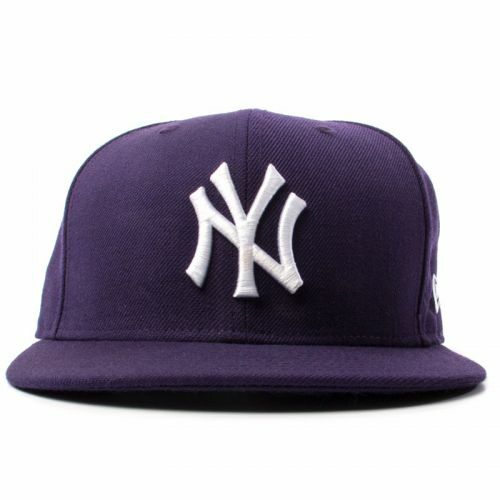 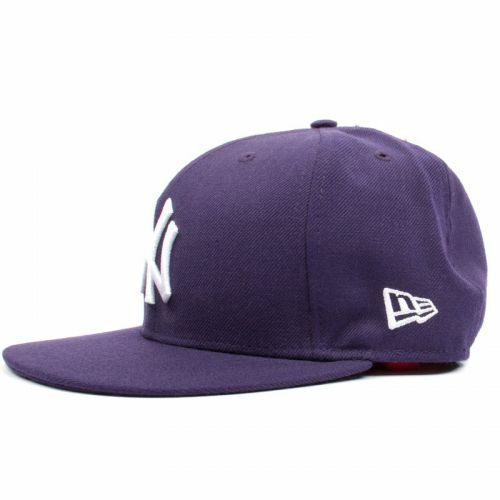 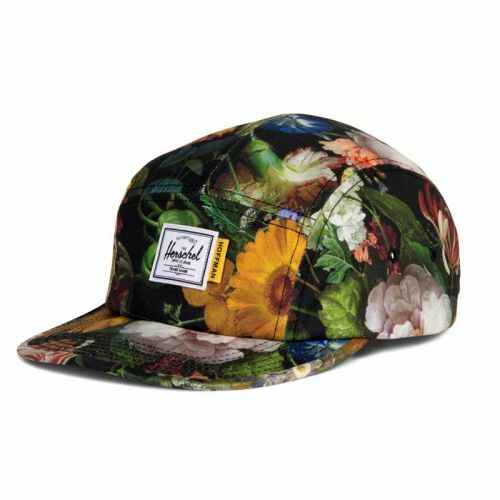 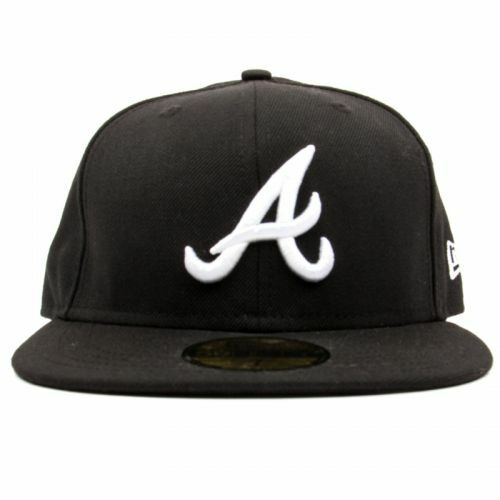 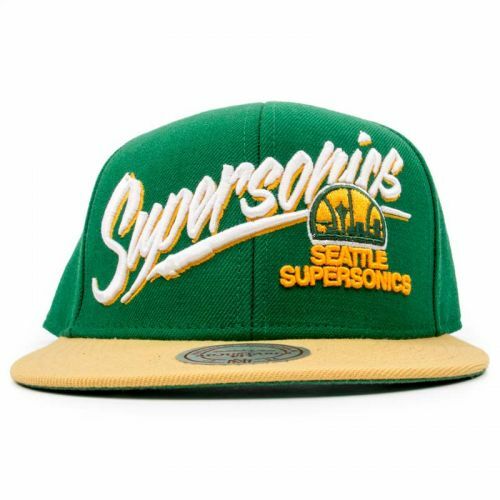 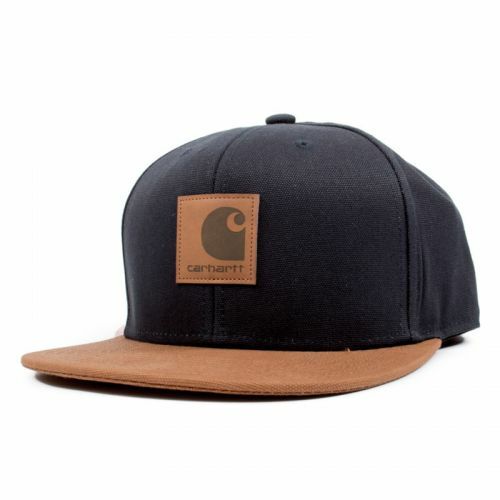 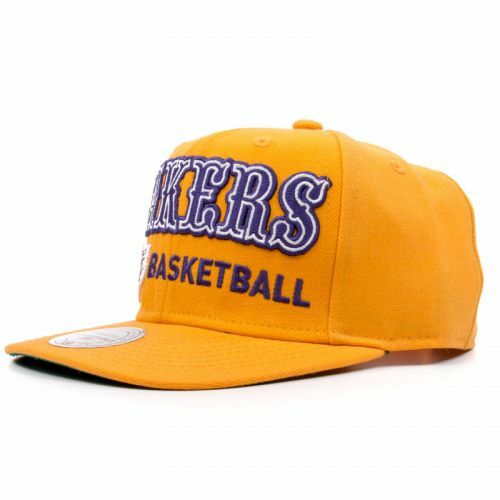 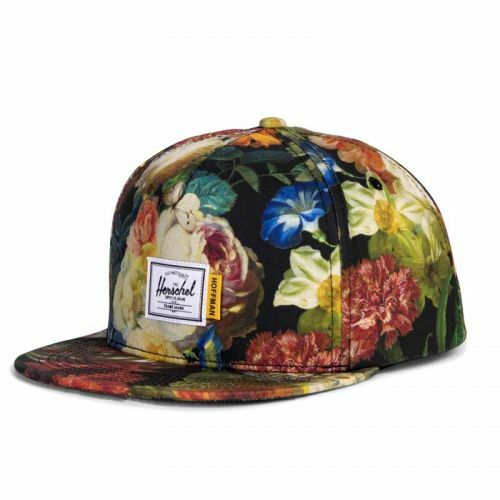 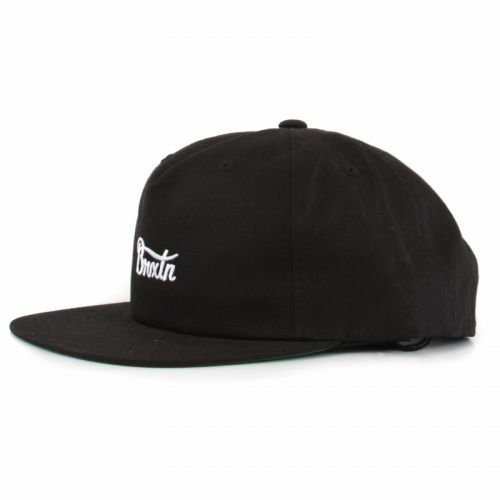 It has 6 indents around the crown, similar to Baseball panels & a wider brim. 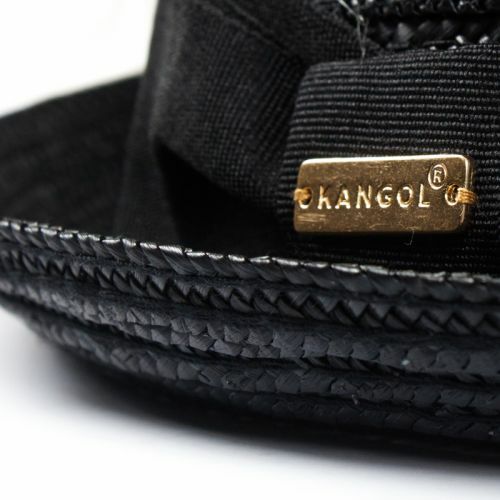 At Kangol®, our Bamboo is made using the government approved viscose process. 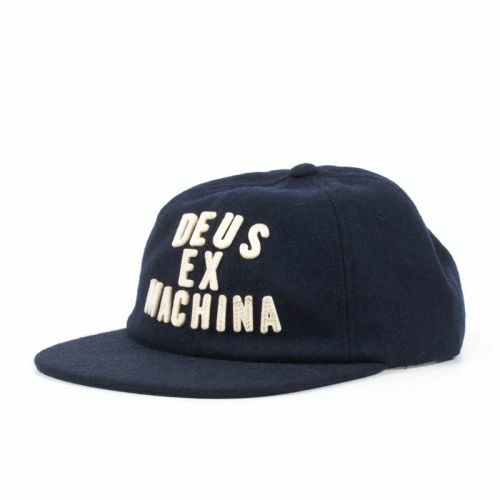 As seen in Nylon magazine. 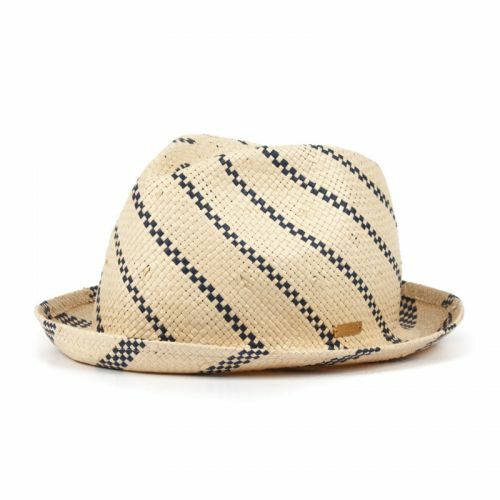 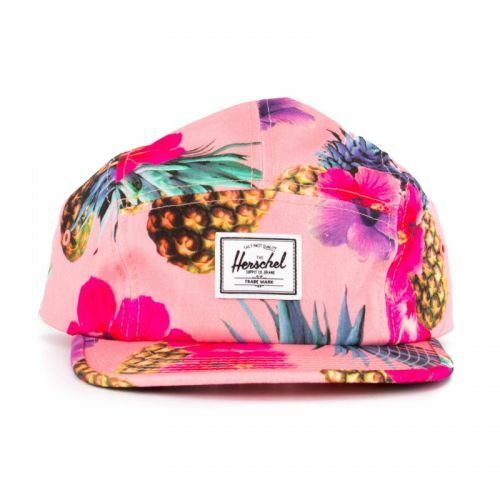 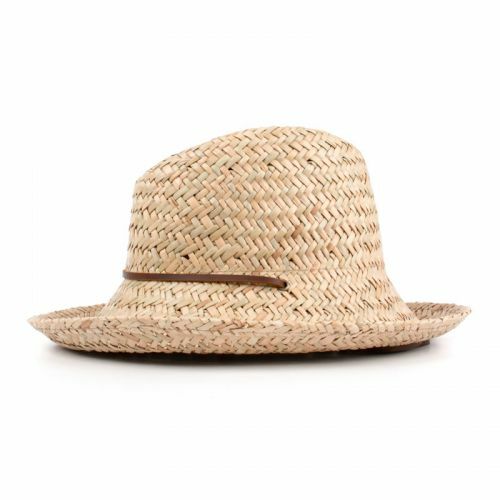 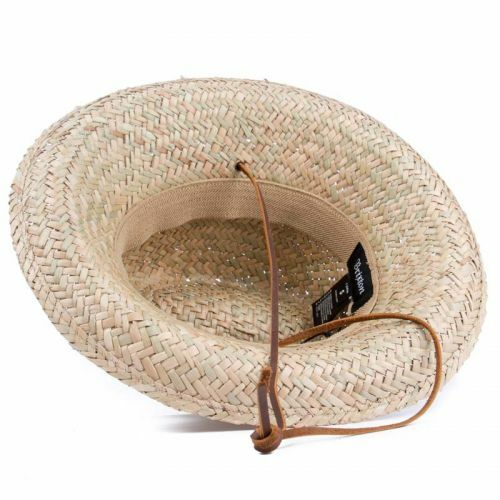 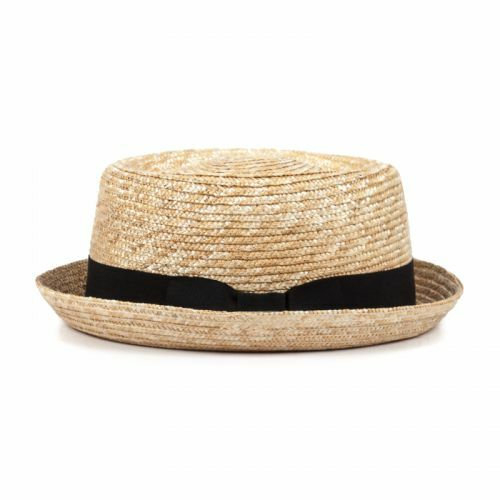 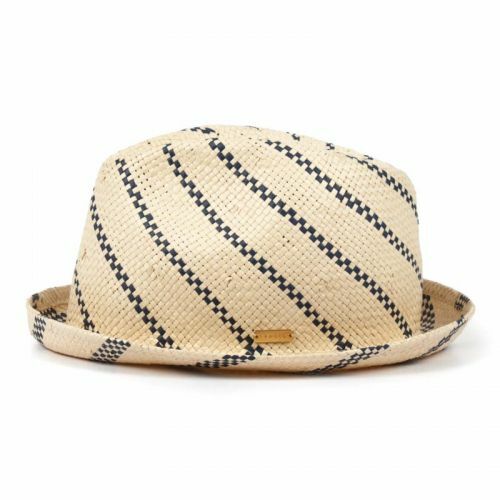 The Tropic Supremo combines the essence of a trilby crown, but with a flat top & a military style peak, creating an ultramodern Army Cap. 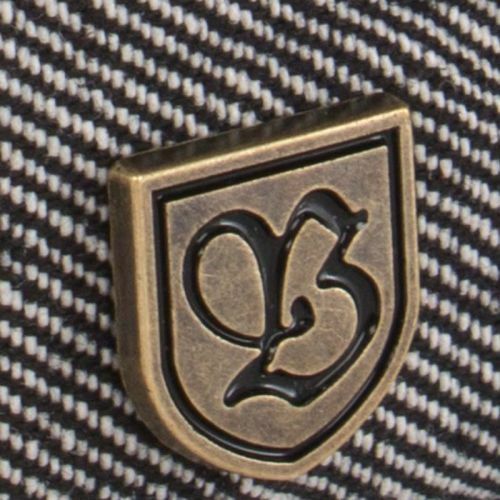 Silverfärgad emblem med en graverad logotyp. 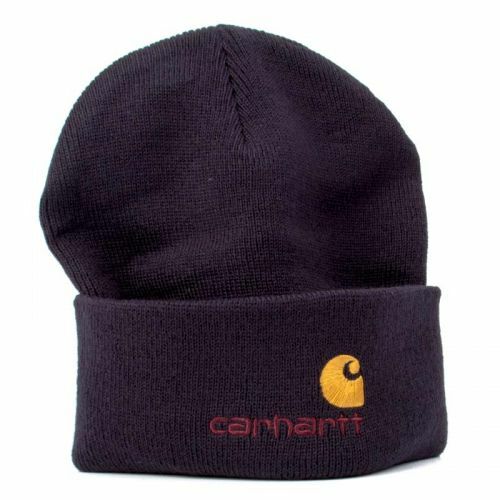 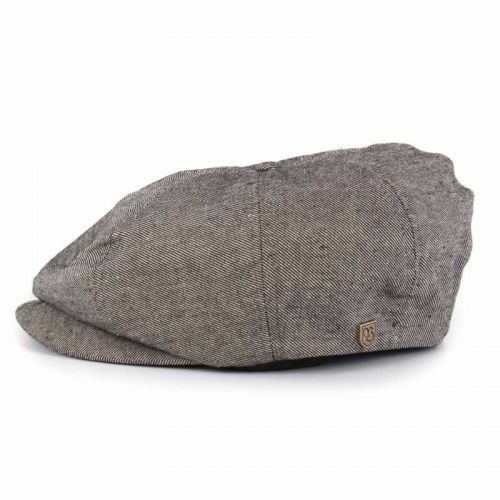 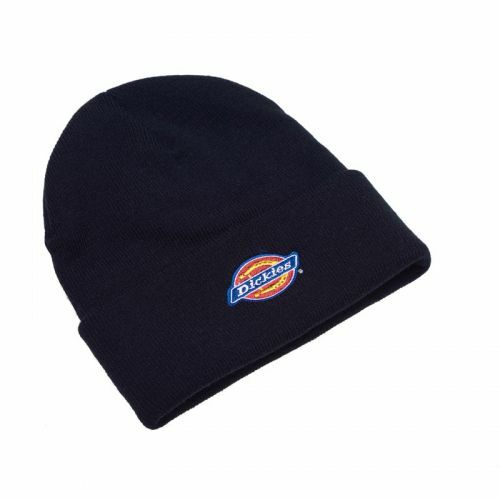 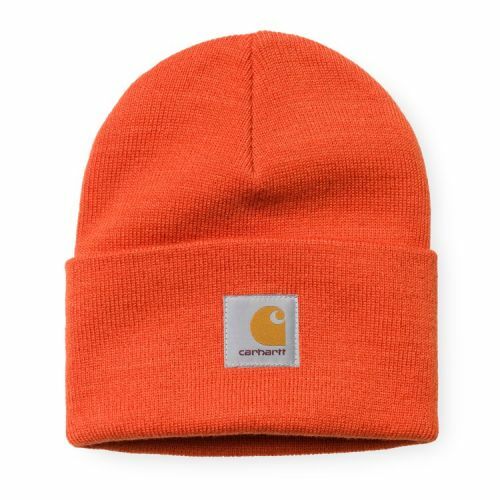 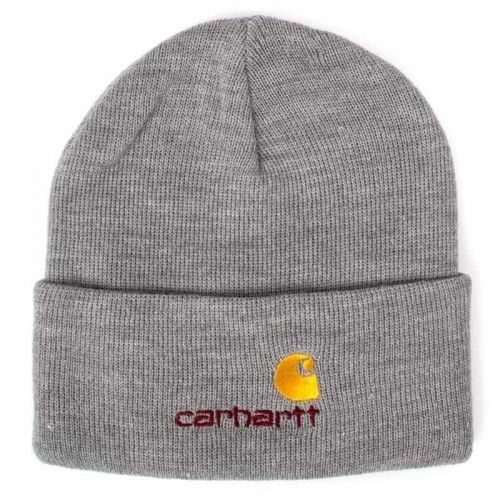 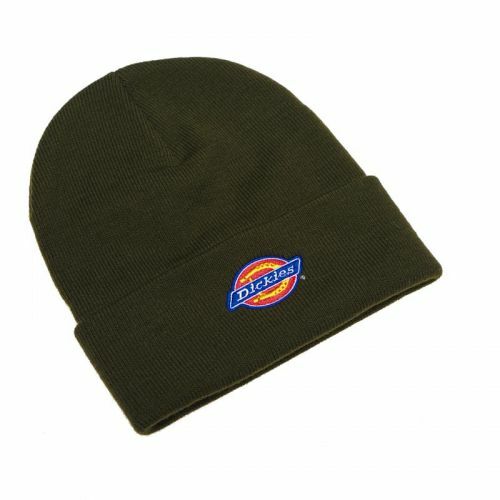 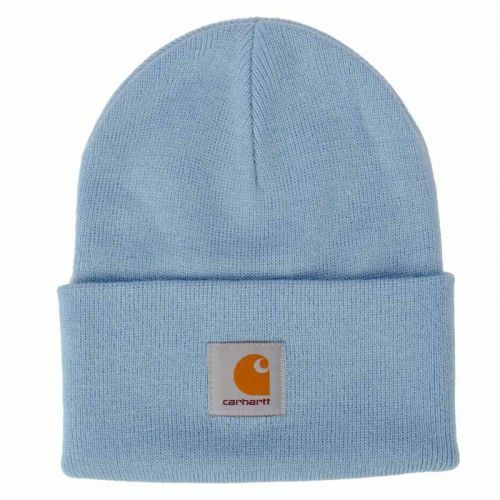 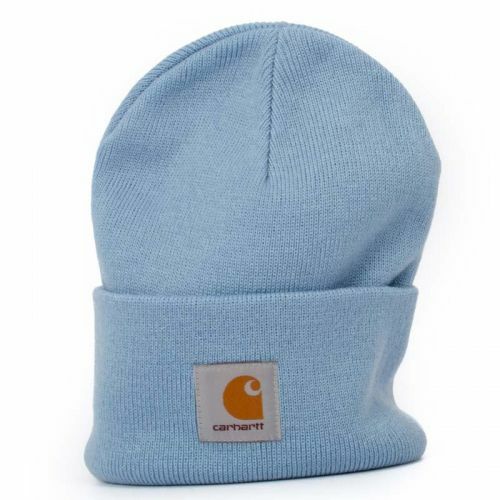 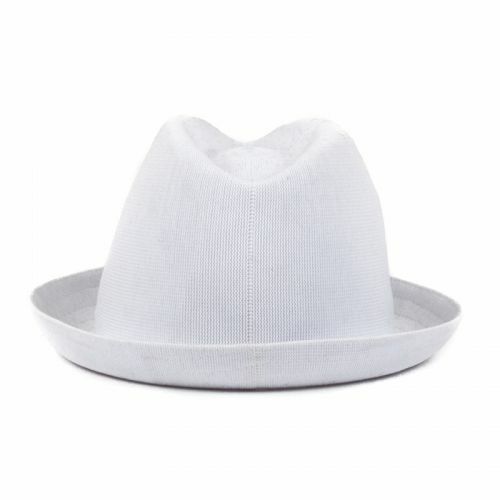 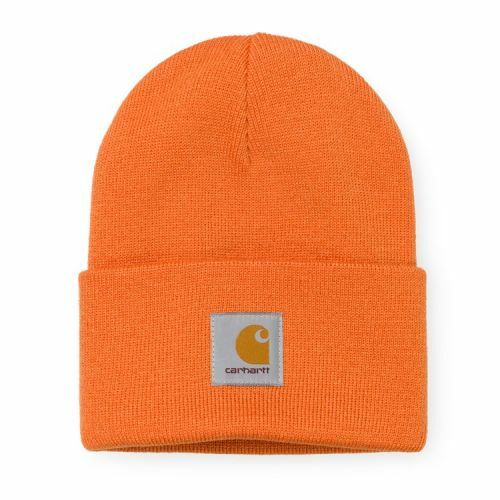 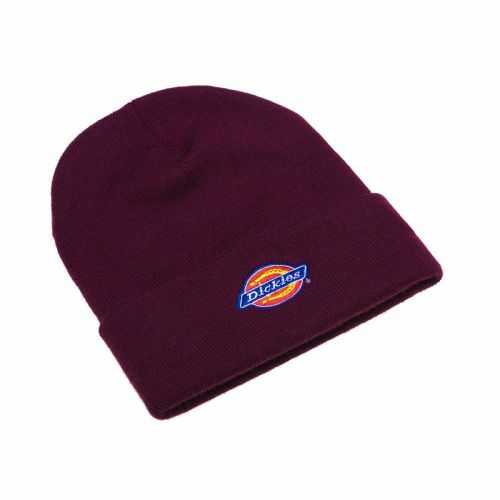 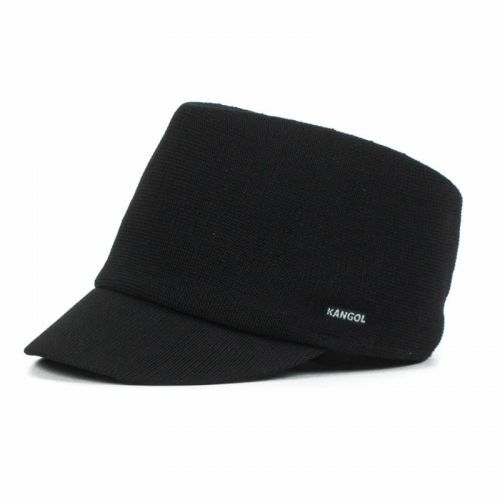 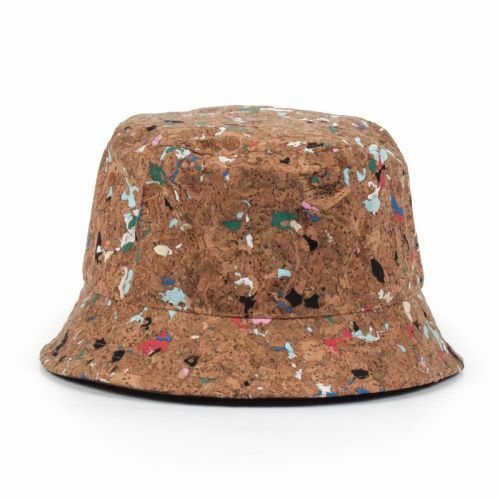 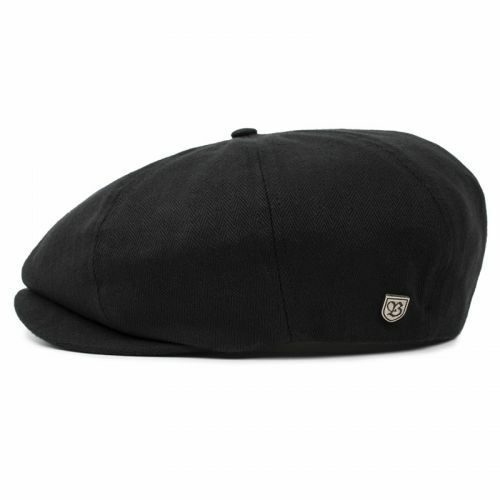 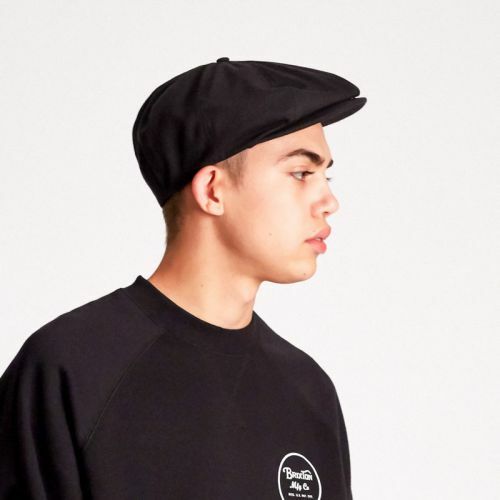 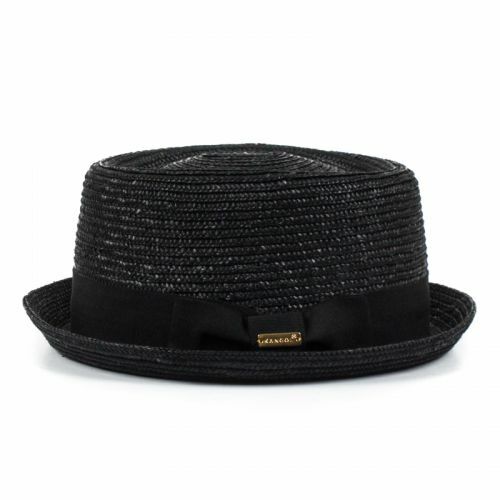 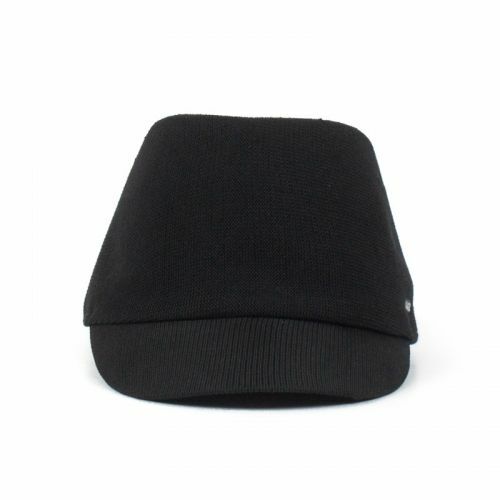 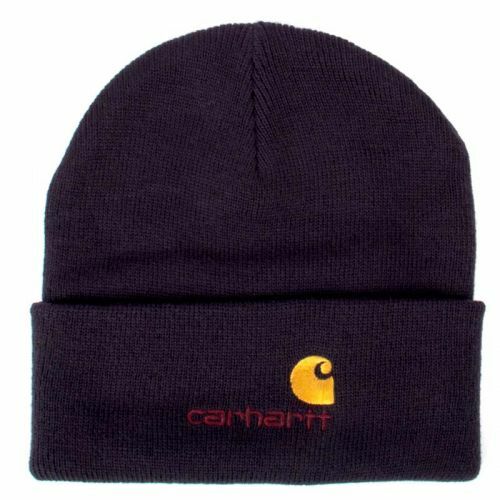 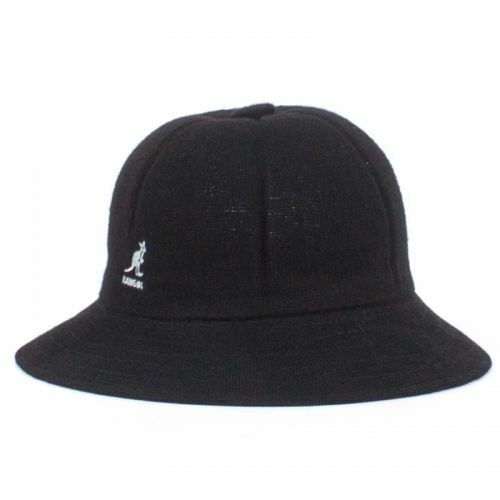 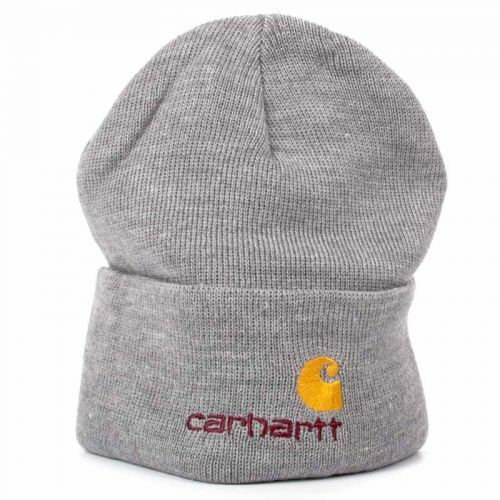 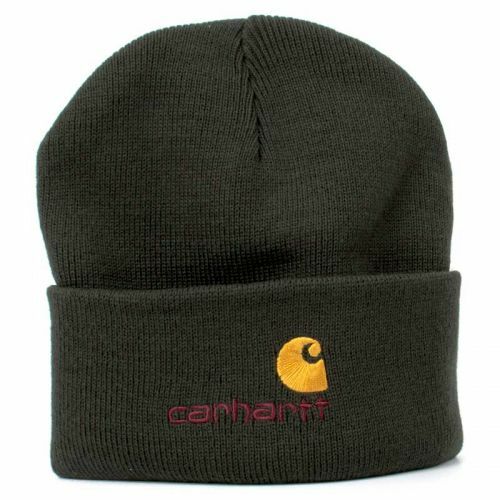 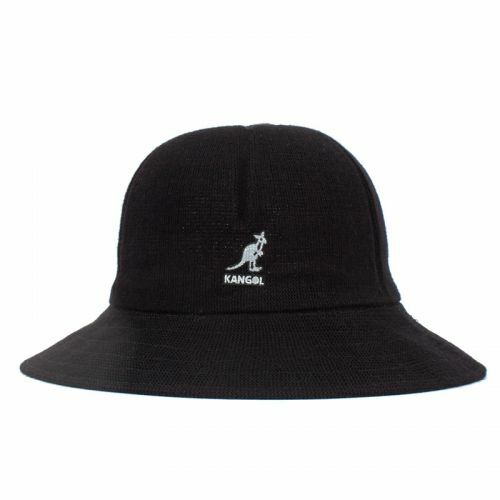 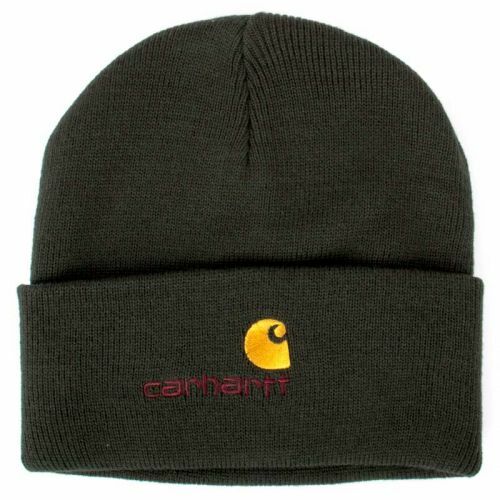 Stråhatt från Kangol som har ett svart band runtom. 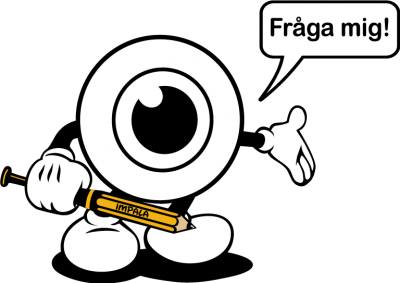 Guldfärgad emblem med en graverad logotyp.